The 2017/18 Arts on Screen season at Eden Cinemas opens with Canaletto & the Art of Venice, an immersive journey into the life and art of Venice’s famous view-painter. 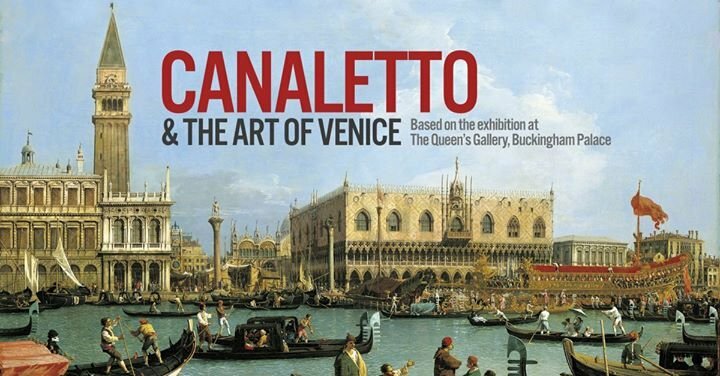 Canaletto & the Art of Venice will be screened Tuesday 26th September at 8.15pm and Sunday 1st October at 3pm. exceptional holdings of Canaletto's work, much of which is on display as part of the exhibition Canaletto & the Art of Venice at The Queen’s Gallery (19 May - 12 November). The remarkable group of over 200 paintings, drawings and prints on display offer unparalleled insight into the artistry of Canaletto and his contemporaries, and the city he became a master at capturing. The film also offers the chance to step inside two official royal residences - Buckingham Palace and Windsor Castle – to learn more about the artist, and Joseph Smith, the man who introduced Canaletto to Britain. Tickets for Canaletto & the Art of Venice are available at €12. For more information visit edencinemas.com.mt or call on 23710400.